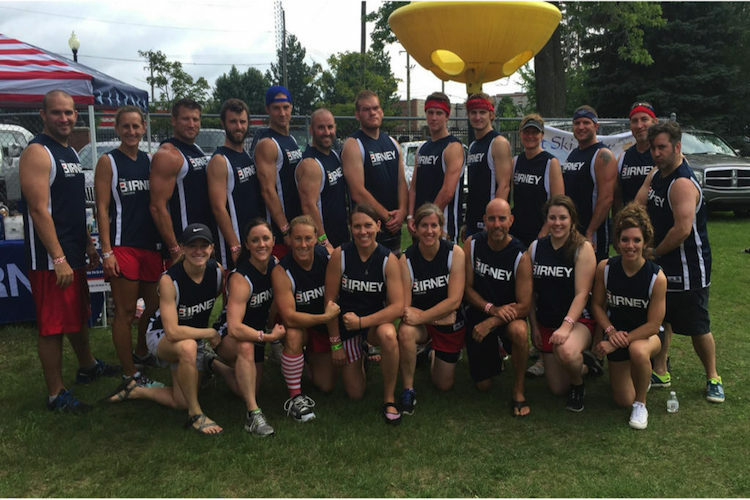 Team The Birney Directive is the 2016 Dragon on the Lake – Dragon Boat Champions! In a hard fought battle, they beat out Draggin AZZ and Urassis Dragon in the finals to come out on top. The Birney Directive is now 6-o in Dragon Boat competition and 2 time Golden Paddle Champions.